Spaying/neutering your pet has multiple health benefits including: reducing the desire to roam, reduces the number of unwanted animals in our overcrowded shelters, reduces the risk of tumor/cancers, decreases aggressive behavior, helps animals live longer and healthier lives. Staying up to date on your pet’s vaccinations is an important part of keeping your pet healthy. By vaccinating your pet you help to prevent diseases and illness in your pet such asrabies, distemper, parvovirus, infectious hepatitis, bordetella, feline leukemia and others. Protect your pet by staying up to date on their vaccinations! Sonoran Desert Toads are toxic to dogs and can be deadly. They are prevalent during the monsoon season, especially after heavy rains. Symptoms include: pawing at mouth, whimpering, heavy panting, difficulty breathing, seizures, increased body temperature, and pacing/odd behavior. Main treatment is flushing the mouth out with water on the side (not allowing animal to swallow more toxins), but vet treatment is often necessary and can include IV and seizure medicine. Keep a close eye on your pet! Keeping your pet active with regular play and exercise is an important part of his/her health and socialization. Find a variety of toys to keep it fresh and new, avoid toys that come apart easily and pose chocking hazard. Many dogs love to de-stuff toys, if this is the case find a non-stuffed toy for your pet. There are several high durability options available as well. 30 minutes of play before bed is a great way to tire out your friend and get a good night sleep (especially cats!). Walks, runs, or outdoor play is important for socialization, bonding, and health of your animal. Keep your animal fit and happy! Never leave an animal or child in a car, even on a cool day, the temperature rises very quickly and can be deadly! 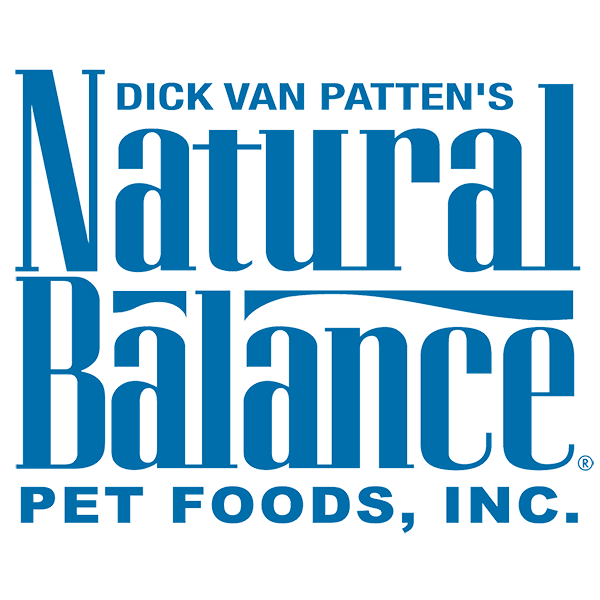 High quality foods are an important part of your animal’s every day health. It can limit shedding and decrease human allergic reactions. The first three ingredients make up 85% of the food, so these are the ones to pay special attention to when choosing a food that is right for you and your animals. Stay away from cor, it is a filler and has no nutritional value. 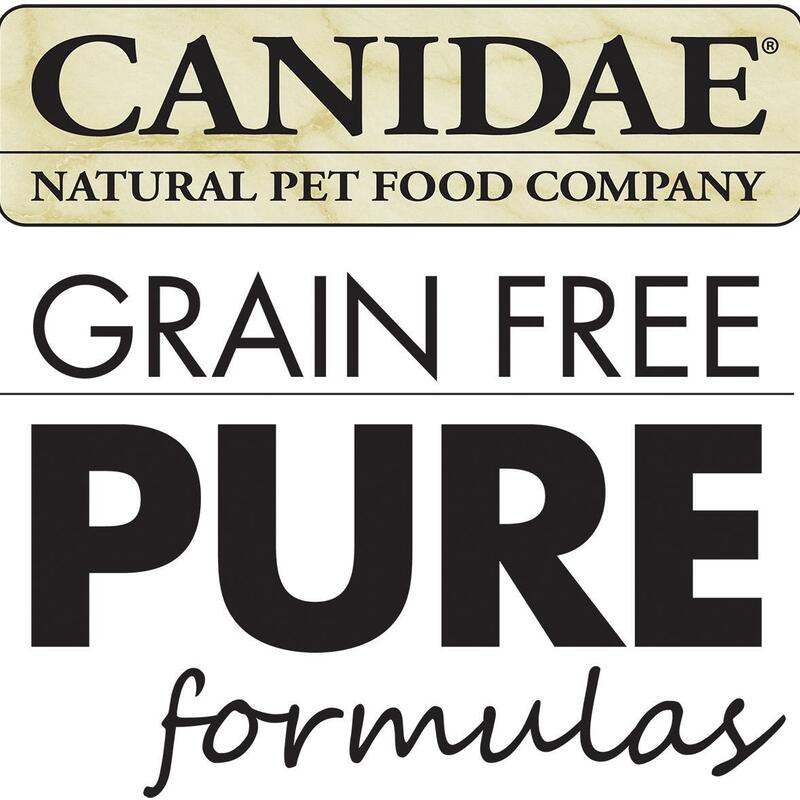 Some high quality brands include; Instinct, Natural Balance, Blue Buffalo, Merrick, Canidae and Wellness. Mid-grade foods include; Nutro, Ideal Balance, Natures Recipe, and Authority. Find a food you can afford and your pet enjoys. Mix new food in slowly over time if you need to change foods, reduce stomach irritation.